Bespoke Jewellery lets you design your own Jewellery, to use your own creativity and present your love with something which makes her face dazzle with surprise. Today every thing we choose like clothes, accessories, colors and shades are the reflection of our own character. For some people these things are actually a way of nurturing their personality. So what are you waiting for? Check out our latest bespoke collection and select one for your loved one. Choosing jewel pieces for your partner is always an exciting experience. Let’s add more individuality to this experience with bespoke Jewellery. There are a number of reasons why you should choose custom made Jewellery over readymade ones. Unlike ready made Jewellery pieces, a bespoke diamond ring or necklace can actually complement your personality in a much better way. You can choose the design as per your choice. May be you have seen a design in a shop and by adding some more changes to that design you can get your unique piece of Jewellery. Bespoke Jewellery service offers you a chance to use your imaginations and add as much creativity as you can. Yes you can get cost benefits. Rather than expensive retail outlet where you have earlier seen a ring you wished to own but because of budget constraints, you dropped the whole idea. 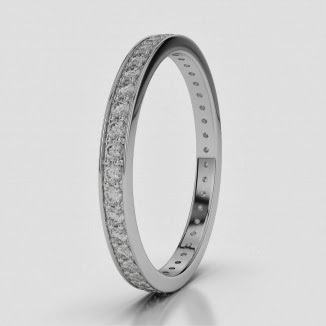 But now you can get one as you have to simply provide the design to bespoke Jewellery designer and you can get the same thing at relatively lower prices. 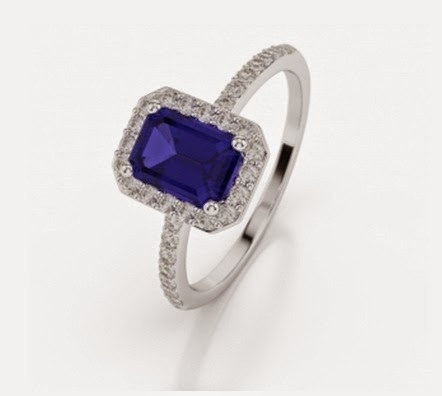 Bespoke Jewellery designers will provide additional advice and detail to improve the design of your jewel piece. A G and Sons is your perfect destination when it comes to bespoke Jewellery services. We offer our customers a wide range of options to choose from and work closely with them to make the perfect jewel piece according to their requirements.